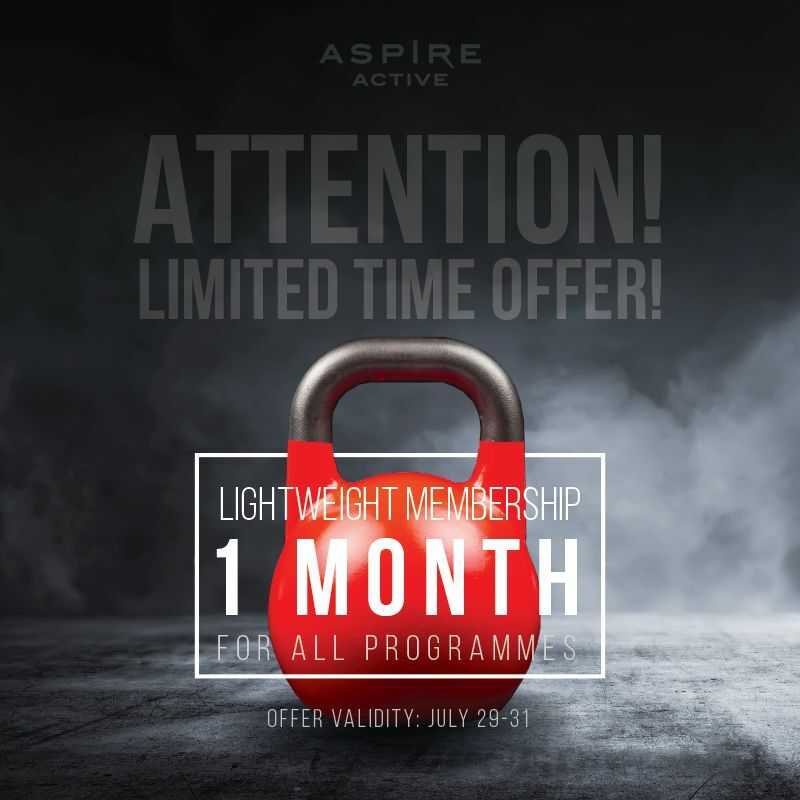 1 month membership with Aspire Active! Join today & experience Qatar's biggest family oriented fitness centre. Call 44136430.